The bibliography of resources and further reading will enable those interested in pursuing research on any author or topic to do so with ease, and a thematic index will enable teachers to select material best suited to their courses. Harriet Devine Jump is Senior Lecturer in English at Edge Hill University College. Her recent publications include Mary Wollstonecraft: Writer (1994) and Women's Writing of the Romantic Period, 1789-1836 (1997). 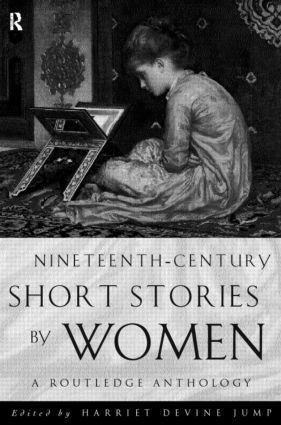 Women's Writing of the Victorian Period, 1837-1901 will be published in 1998.